Twelve years. No verdict yet in Salman’s 2002 hit-and-run case. 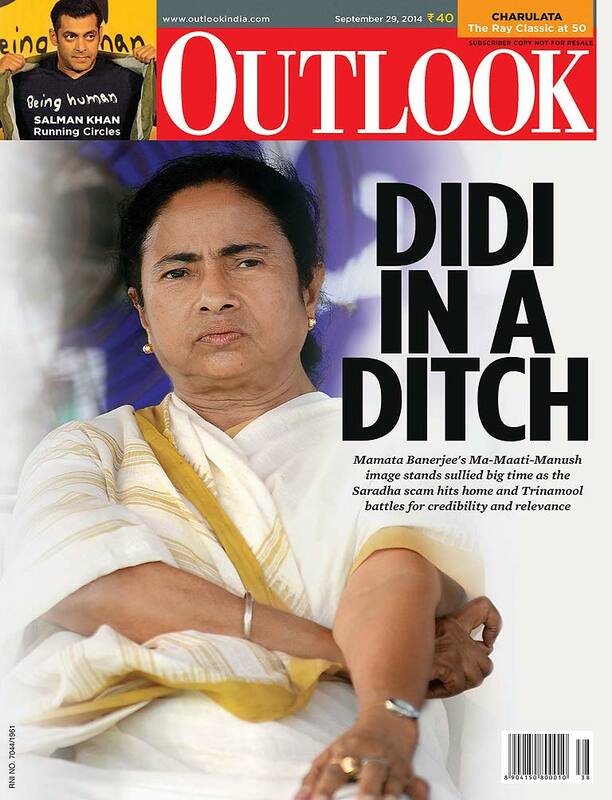 Will Mamata lose the people’s affection over Saradha? The BJP sets off the first of the alarm bells, and 2016 looks ominous. Sudipta Sen—large-hearted Santa, dupe and enigma. 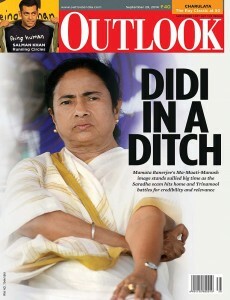 The man Mamata knew little about. Calcutta’s intellectuals lent Mamata’s fight crucial legitimacy. Their estrangement is complete. Trinamool failed to keep all its tall promises. But there’s time yet. A banker who lives in Srinagar, recounts those water-encom passed days—the suspense, the tension, the hoping against hope. The minister of state for commerce, industry, finance and corporate affairs, outlines the NDA’s roadmap for economic revival. The secret is that there is no secret ingredient to health, well-being and happiness. Charulata is 50. Its luminous lead pair talk about the classic and its visionary director. Cruises are good value for money. You pay about a thousand dollars per person for seven days on board in luxurious cabins, double occupancy. The success of Aniruddha Roy Chowdhury’s storytelling lies in his ability to convey unspoken emotions.